An Angus man who threw a large kitchen knife at family members clearing out his dead girlfriend’s home has been jailed for seven months. 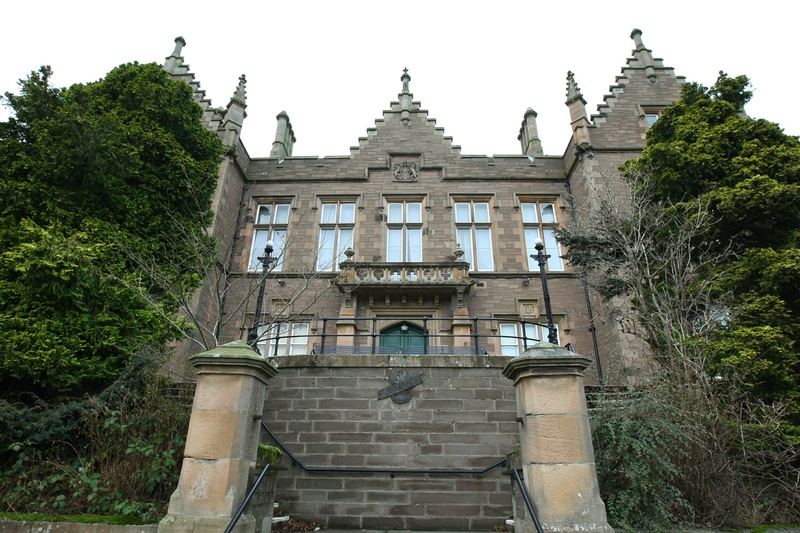 Thomas Walker had been involved with the neighbour and believed he was the rightful owner of some of the property in the Montrose house but was rejected when he went to get the items. The 57-year-old then lost his temper in the January incident and hurled the eight-inch-bladed knife towards a terrified couple, shouting: “Catch that”. Walker, of Glenesk Avenue, Montrose admitted assaulting a man and woman on January 12 by throwing a knife at them, and possessing a blade in a public place. Depute fiscal Matthew Kerr said the witnesses had been at the house at around 2pm to recover items from the home of the woman who had recently passed away. “The accused appeared and wanted to look around to retrieve some items that belonged to him, without identifying what they were,” said the fiscal. Mr Kerr described the item as a large kitchen knife with an eight-inch blade. Defence solicitor Brian Bell said the accused had been in a long-term relationship with the deceased. “Items had been bought over a period of time, he went to the address and the family were there effectively emptying the property,” he said. The court heard Walker had been assessed as unsuitable for unpaid work as a result of medical difficulties relating to a car accident some years ago, but his solicitor suggested he could be made subject to an electronic tag. Sheriff Gregor Murray told Walker: “Any person who carries a blade in a public place is in deep trouble.